Wilderness/Land Search and Rescue teams provide support to local emergency management or emergency services agencies by assisting in the location of missing persons, lost/overdue hikers, persons with cognitive impairments who have wandered from caretakers, or any individual that is reported as a lost or injured and whereabouts are unknown. 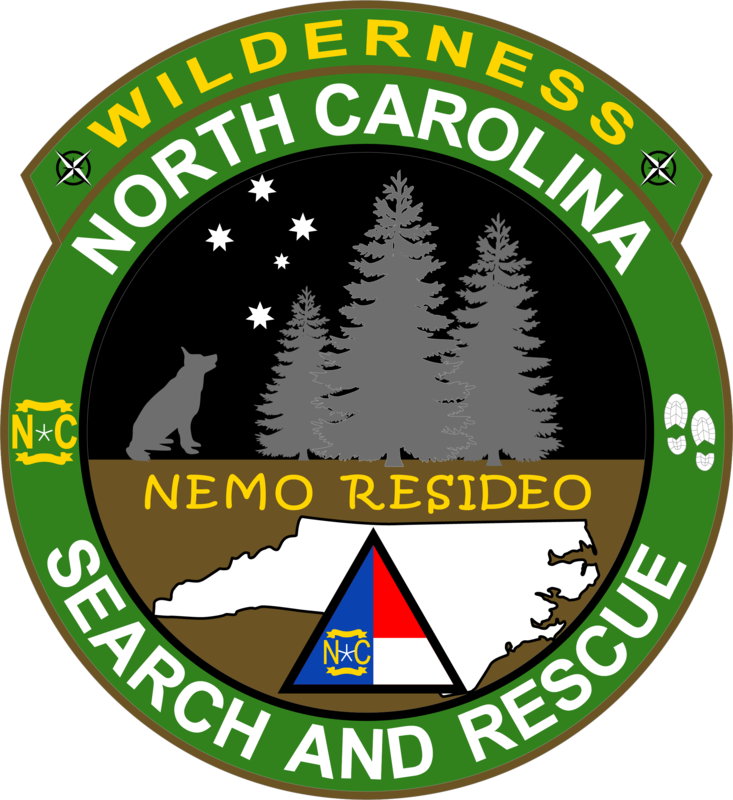 If you have a Wilderness Search and Rescue team and are interested in being recognized as a state resource please complete the Team Application. 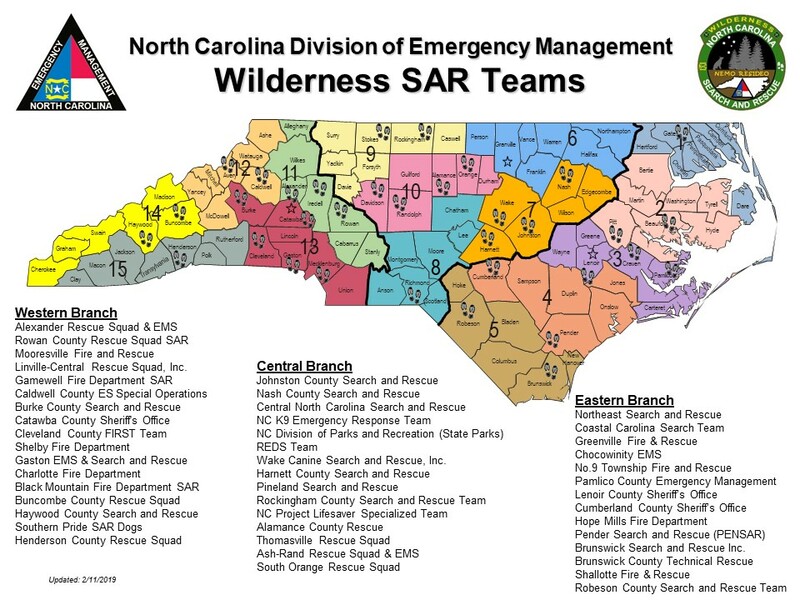 To receive technical assistance or request Wilderness/Land SAR resources call the NCEM Emergency Operations Center at 919-733-3300.